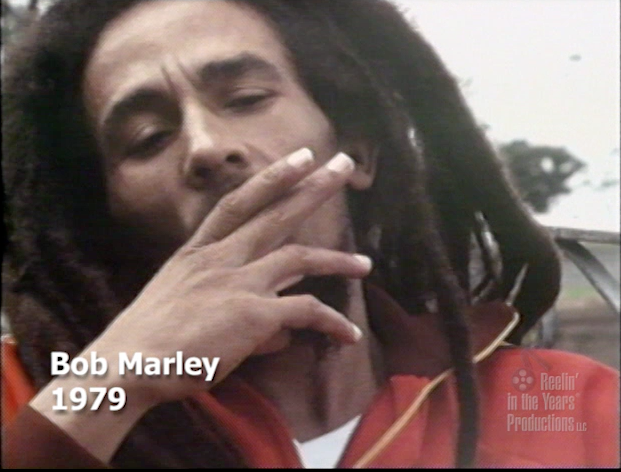 Here is just a small sampling of the incredible footage in our vast archive. Enjoy! 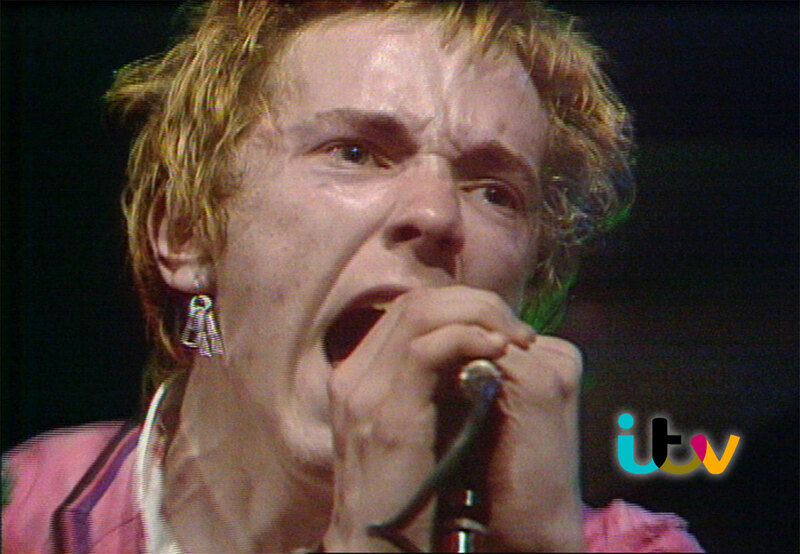 We represent the music from ITV’s historic archive. From 1974 to 2000, Canada’s Brian Linehan conducted thousands of in-depth interviews with the greatest actors and directors from over 60 years of film history. 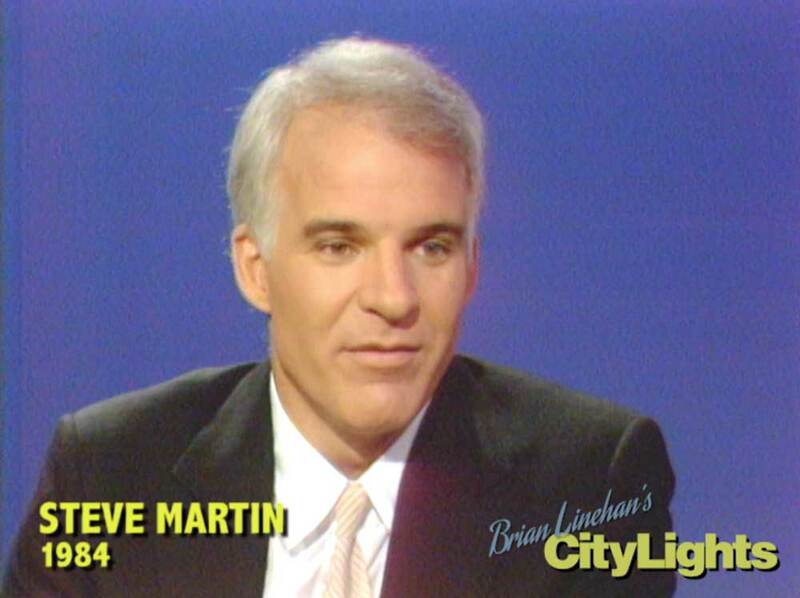 His programs City Lights and Linehan have not been seen since they first aired and are now available for the first time for licensing. Linehan, a stylishly gifted broadcaster, meticulously did all his own research and that, coupled with his knowledge and passion about film and filmmaking, puts him in a class all by himself. 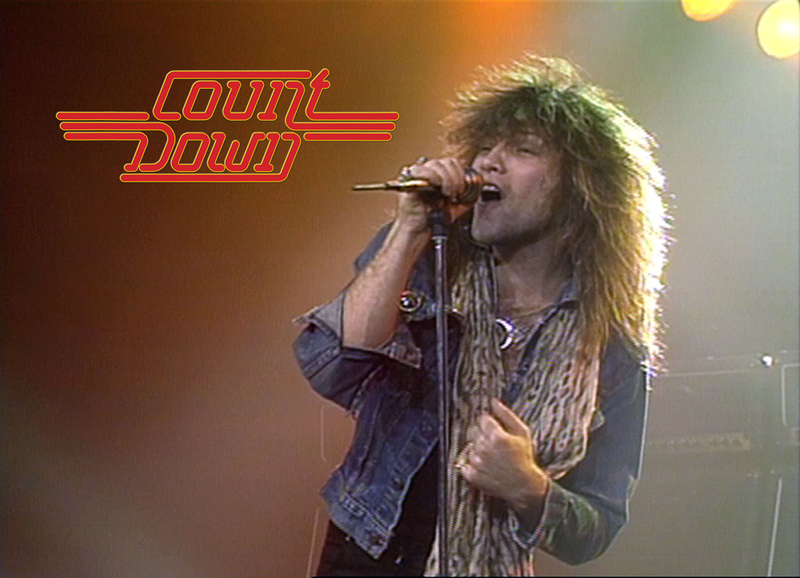 Countdown was Europe’s #1 rock show between 1977 and 1993. Here’s a 12-minute sample of the riches found in this archive. 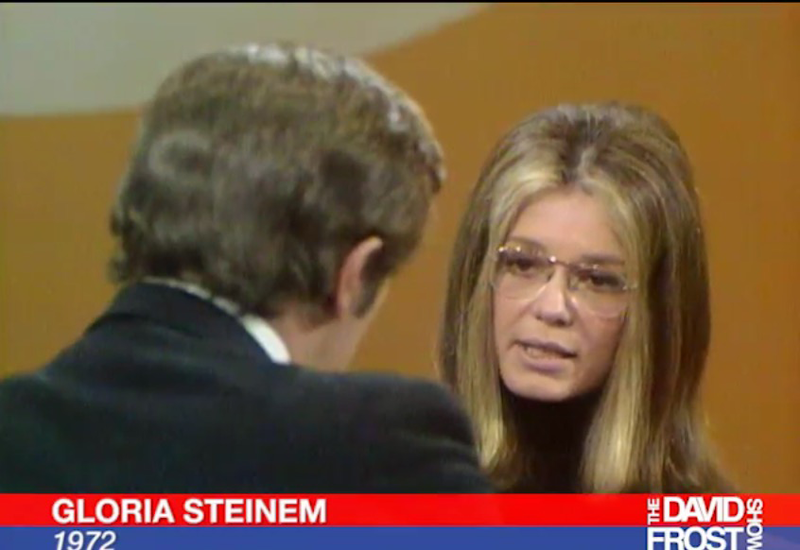 The David Frost Show ran daily from 1969-1972 during one of the most contentious and creative periods of the 20th Century. 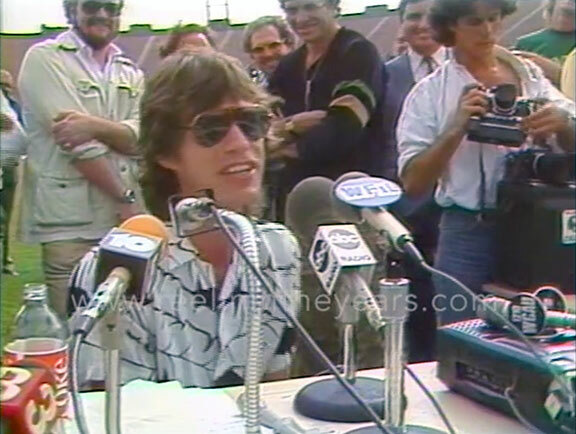 Here is a taste of a wonderful archive of vintage 80s music news footage, much of it unseen. 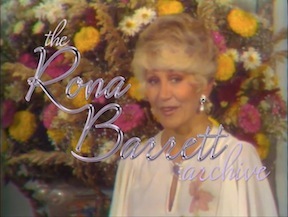 Rona Barrett was one of Hollywood’s top interviewers in the 70s and 80s. Here is a taste of her glamorous archive. 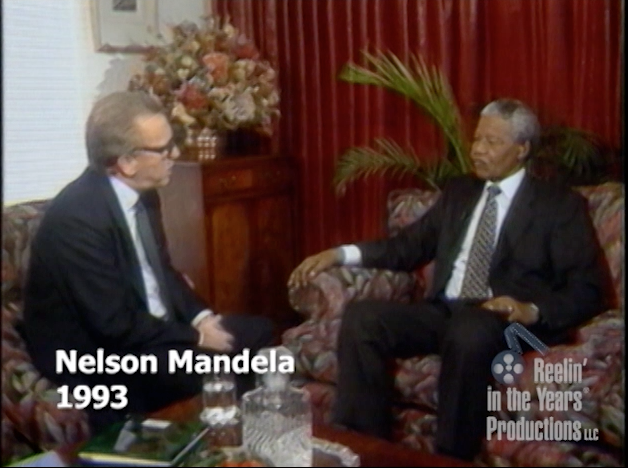 For more than 50 years, Sir David Frost conducted thousands of in-depth interviews with the most influential figures from the worlds of entertainment and global politics. The following 10-minute trailer focuses solely on the men and women who shaped the history of our world. 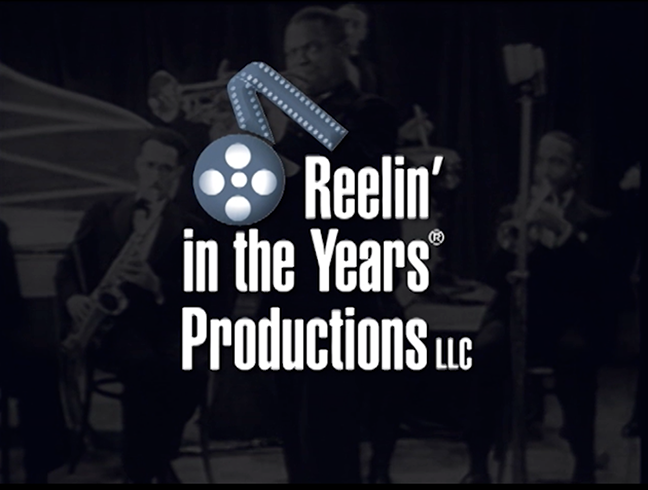 Reelin’ In The Years Productions is the world’s premier source for footage of musical artists, entertainers & history makers. Here’s why. Here’s the trailer for the Merv Griffin Show, geared toward those in the entertainment industry seeking to license footage. Merv Griffin had over 25,000 guests appear on his show from 1962-1986. Footage from the Merv Griffin Show is available for licensing to all forms of media through Reelin’ In The Years Productions. A nearly 20-minute tour of the depth and breadth of RITY’s vast music archive, the largest in the world. This searchable database contains all 20,000 hours of our music footage holdings, spanning the past 90 years, plus over 7,000 hours of in-depth interviews with the 20th century’s icons of film and television, politics, comedy, literature, art, science, fashion and sports, filmed between 1962-2012. As we’re constantly adding new footage to our archive, be sure to contact us to help you find exactly what you need.